← Lehane’s Live By Night Last Edgar Finalist – winner in Lunchbox ranking revealed! 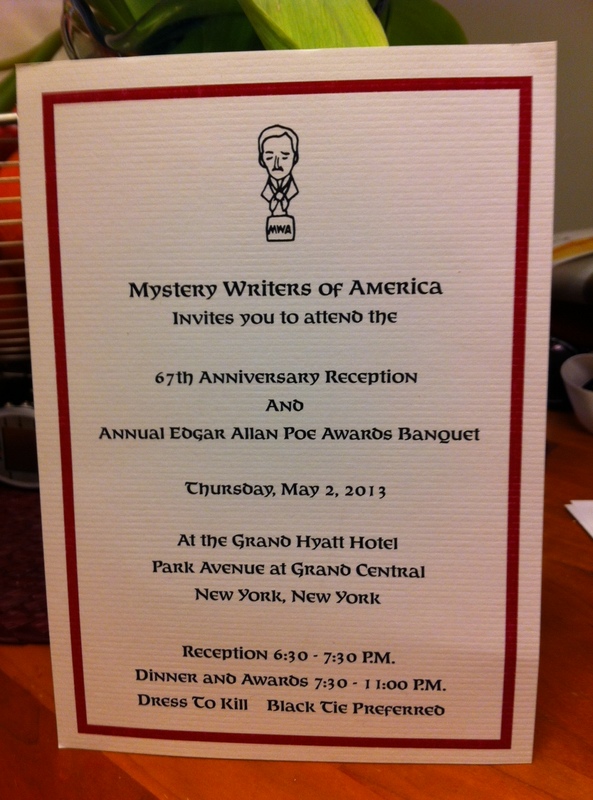 This entry was posted in Commentary, Literary Event and tagged Awards Banquet, Edgars Symposium, mystery writers of america, New York City. Bookmark the permalink. If you decide to come to NYC, please let me know and I’d be delighted to take you out for coffee.